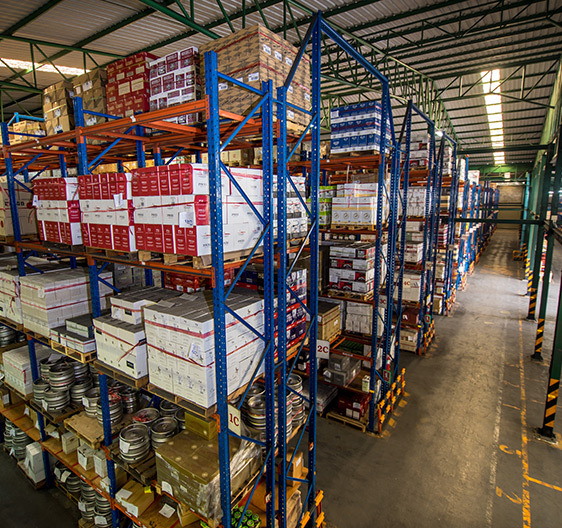 Outsourcing Services – Best Bonded Warehouse Co.,Ltd. 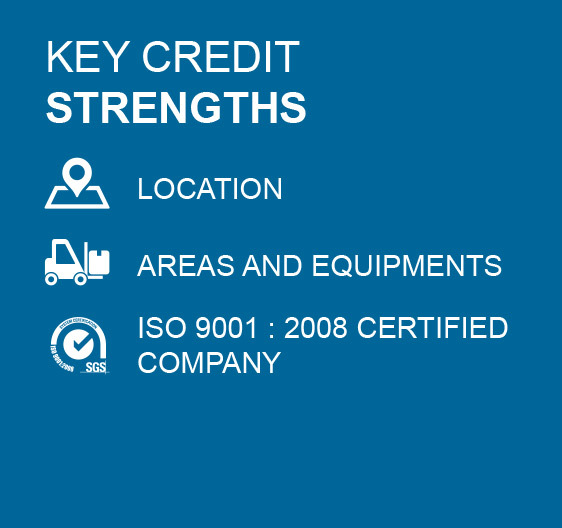 As a completely independent warehouse and logistics consultancy we can help our clients through all stages of the outsourcing process. We aim to ensure that you will get the services you require from the provider which are specialized in your industry sector(s). We also seek to provide our customer the most cost effective solution. 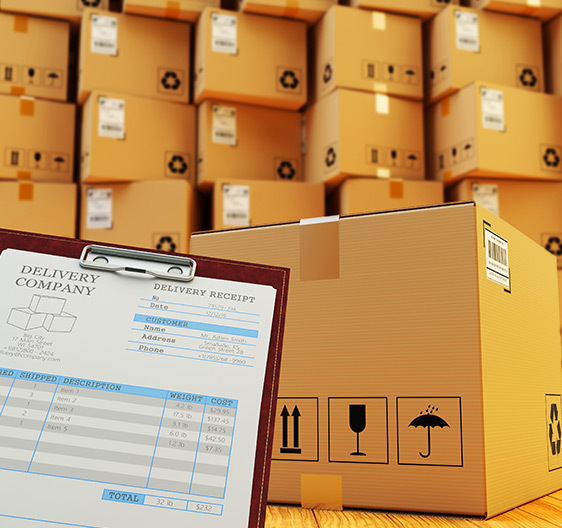 Goods Import thru our general bonded warehouse not need to pay import duty tax until take away. Goods can be stored up to 2 years since imported and extend 1 more year. 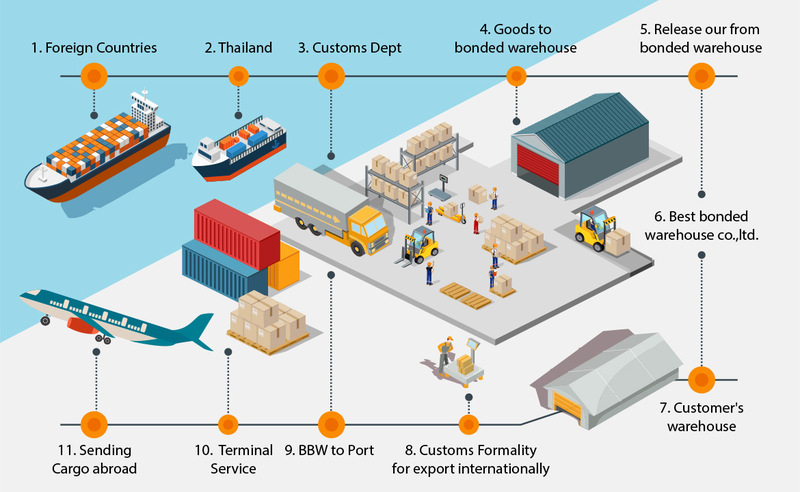 Royal Thai Customs has used us as principal model for other warehouses.